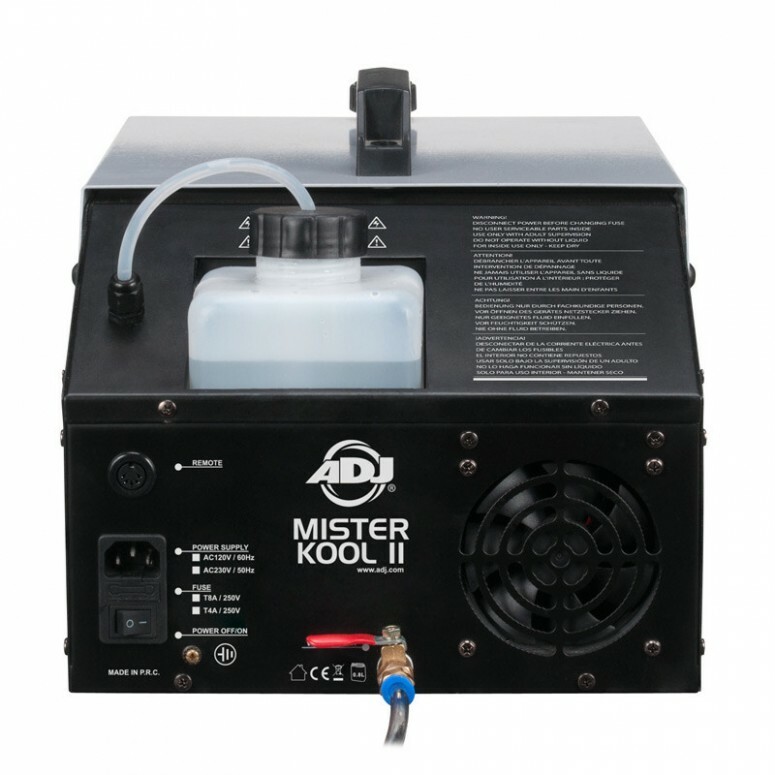 Over 10 years ago, Mister Kool became one of the leading, affordable, yet portable, low-lying professional fog machines on the market. 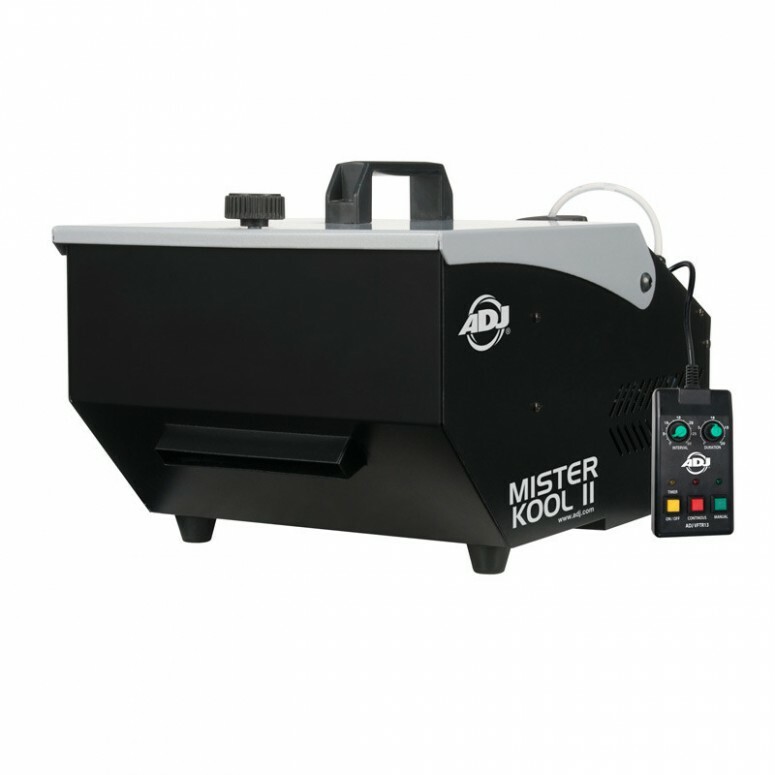 Now with a more powerful heater (700W) and only a 3-minute warm-up time, Mister Kool II continues to helping staging and effects professionals with an effective, yet affordable solution to create low-lying fog. 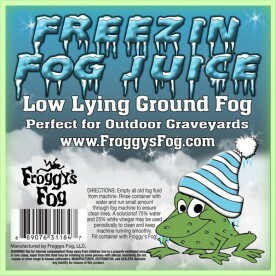 Mister Kool II works with water-based fog fluid and ice cube to chill fog and keep it low to the ground. 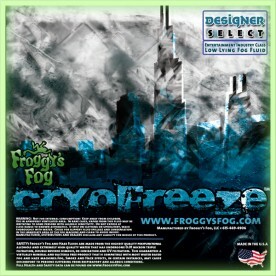 It includes the ADJ VFTR13 timer remote to help you customize the control and output of your low-lying fog. It also includes a water drainage system with a valve, plastic hose, and plastic water collection bag. This is used to collect the water formed by the melted ice.